Jonathan Slason, PE | Resource Systems Group, Inc.
Jonathan is a senior engineer at RSG focused on the ways we fund, plan, and construct our transportation facilities. 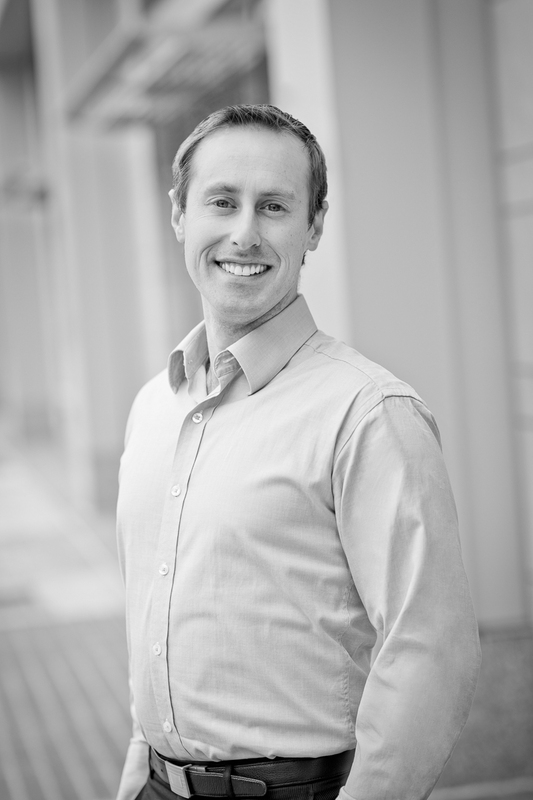 With over ten years of private consulting experience, including four years based in Auckland, New Zealand, Jonathan manages RSG’s east coast traffic operations, transportation planning, and engineering design practices. His experience is firmly rooted in the detailed design and operations of traffic signals, freeways, intersections, and pedestrian and bicycle facilities. The nexus of his interests and experience has served organizations and governments by producing actionable transportation plans and policies. Jonathan has worked internationally on mixed use land use projects, assessed multi-modal capacity, and has developed several fair share contribution systems to fund local transportation improvements in addition to municipal and statewide impact fee systems in the Northeast and Florida. He has also led the transportation component of significant infrastructure projects and urban development, such as an New Lynn downtown redevelopment consisting of a new bus and rail station, numerous streets and signals, bridges, rail tunnel, and New Zealand’s first ‘shared street.’ His international experience includes developing urban transportation plans for municipalities throughout Belize; a circulation and traffic safety plan for a cruise ship terminal redevelopment in Port Villa, Vanuatu; and reviewing roadway upgrades in Samoa. He has also completed a number of planning and operational studies around land use intensification in Northwestern Vermont around Exit 12 in Williston, Exits 16 and 17 in Colchester, and Exit 20 in Saint Albans. In his time outside of the office, Jonathan embraces many of the activities that Vermont offers—be it bicycling, hiking, telemarking, or snowboarding—and enjoying great locally produced food with his wife, their son, and friendly golden retriever, Teddy. A seventh-generation Vermonter, he works hard to support and maintain a quality place to live, work, and play, and always enjoys watching a solid All Blacks test. Slason, J. “Unintended Consequences of Reduced Consumption.” Presented at the annual Sustainability Society, Auckland, New Zealand, December 2010. Ensor, M., J. Slason, and C. Vallyon. “Research Report 418 Forecasting the Benefits from Providing an Interface between Cycling and Public Transport.” New Zealand Transport Agency Research. September 2010.